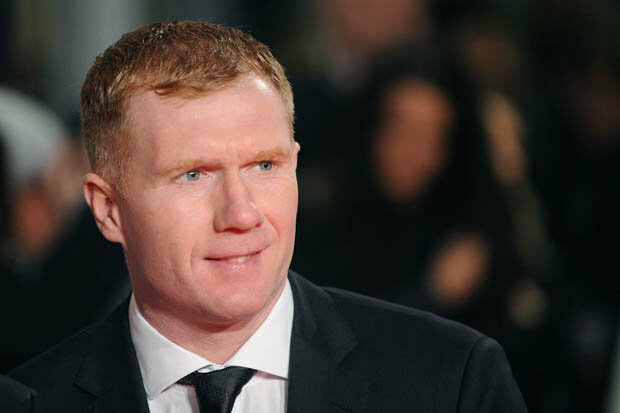 Manchester United’s legend Paul Scholes has been appointed Oldham Athletic manager putting an end to a stand off over his involvement with EFL’s Salford City. The 44-year old has 10% shares at Salford and this appeared to jeopardize the future of his new managerial job. Salford, expectedly, will join League Two (where Oldham plays) next season and there were initial fears of conflict of interests. EFL, Paul Scholes and the two clubs arrived at an agreement on Friday where the English football pundit will be forbidden fr signing players from Salford. Further, a stake of 10% or less is regarded as purely for investment purposes. Scholes will rejoin his boyhood club on Monday at Boundary Park for unveiling as he begins his 18-month managerial stint.